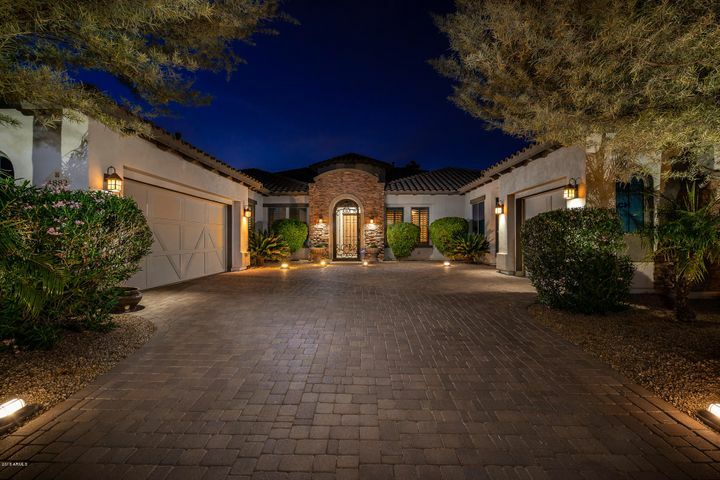 Now is a great time to purchase residential real estate in the Greater Phoenix Area – The Valley of the Sun! Whether you are looking for a Re-Sale Home or New Home Construction, you can easily search these listings on our MLS Property Search Page or search NEW Construction and SPEC Homes only. You can also search for distressed properties such as Bank Owned Homes and Short Sales. Prior to getting too far into your home search, in today’s real estate market, it is imperative that you Consult with a Lender and discuss your loan pre-qualification and the best loan programs for you. This is one of the most important steps in the home buying process. Contrary to rumors in the finance world, banks are lending money but the underwriting process has tightened up considerably over the past 5 years. There’s nothing worse as a home buyer to find your perfect home for sale, write up an offer only to have it rejected by the seller or have your offer sit at the bottom of a pile of multiple offers because you did not submit a loan pre-qualification form with your offer. Many homeowners and their listing agents will not even take a buyer’s offer seriously unless a recognized Pre-Qualification is included with the purchase offer or proof of funds if paying cash. Once you have your loan pre-qualification in place, most buyers will start their search for a home on various home search websites. One word of caution…all home search websites are not created equal. Many of these sites contract with third party vendors who have access to listing feeds from the local Multiple Listing Service (MLS). This listing feed, also known as a syndication feed or also an IDX feed, is what you see on the most real estate websites. More often than not, these online home search databases are not updated regularly and have incorrect information. 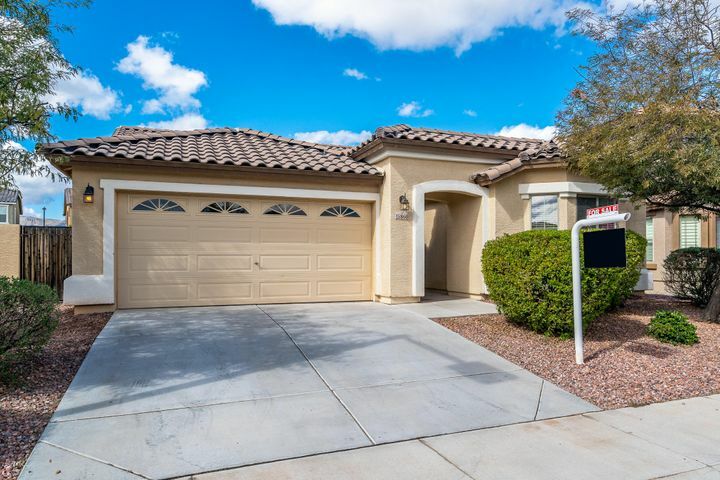 In our case, the database that powers www.valleyofthesunhomesearch.com comes direct from the same MLS vendor that Realtors use to search for homes in our local area – Arizona Regional Multiple Listing Service. The vendor that supplies our MLS feed is FBS. That’s right, the same MLS search database you have access to is the same database we use to search for homes for our clients. You will have the ability to search for homes by property type, by city, by zip code, by category, square footage, MLS number and by address and more. Search for homes by “Status” and highlight only “ACTIVE” to bypass homes that are UCB or Pending. This is a great feature as we get asked many times why a property is showing up on another real estate website as “Active” when in reality it is at a “UCB” status, which means Active and Under Contract – Accepting Backup Offers. Although the property is Active, it is under contract, a contingent contract. 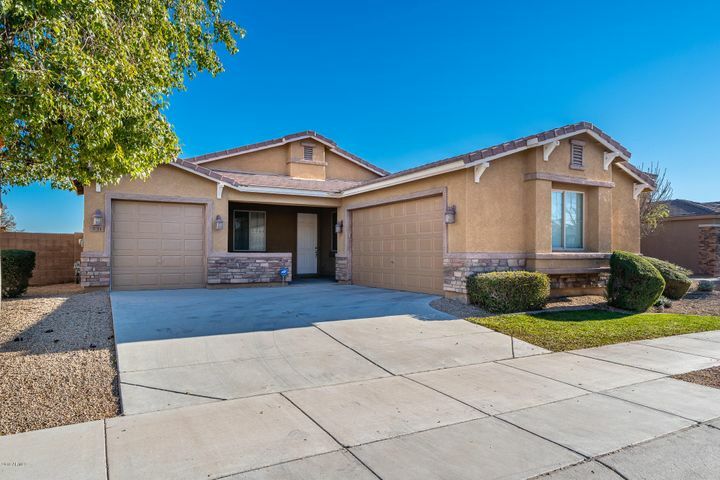 You can also go into the Special Listing Conditions Area and toggle between Lender Owned Homes, Short Sales, HUD Homes, Age Restricted Homes for Sale (Active Adult Homes), Pre-Approved Short Sales and even Auction Properties. Best of all, this database is updated throughout the day so the listings you see will be accurate. As you start to compile homes of interest during your search, you will be asked to register so you can create an online account called a “Portal”. This Portal allows you to save your favorite listings, save your home search details and even allows you to send us messages. When you save a home search, you can also setup that search to automatically email NEW listings to you as soon as they come on the market. Once you find a home or multiple homes of interest, you can request a showing appointment directly on the search age or you can also call or email us. Feel free to contact us with any detailed questions regarding a listing or to set a preview appointment. Feel free to utilize the many tools available on this website to help with your property search and your area researching. In regards to research, take a look at the Buyer Advisory on the Arizona Association of Realtor’s website along with . The Buyer Advisory was created by the Arizona Association of Realtors and approved by the Arizona Department of Real Estate. It is a comprehensive resource tool for anybody purchasing real estate in Arizona. You can also visit the Arizona Department of Real Estate for consumer information. Check out our Residential Real Estate Resource Page for additional information to help with your home search, purchase or if you are planning to list your home for sale. Buying a home can be the most important financial decision you make in your lifetime. Our agents at Arizona Team Realty understand this and how stressful the home buying process can be for a home buyer. With that in mind, we work hard on your behalf to minimize the stress associated with buying a home. It is important to us you are engaged but not overwhelmed through the entire home searching and purchasing process.